​Tired of bad hair days? Dry skin? Laundry that doesn't seem clean? Shower doors that look cloudy? Allow us to test your water for hardness and look at ways to improve your water needs while determining which water softener unit is best for you. We carry CSI's full line of signature valve sets including duplex, single, and combination units that are all digital with high performance flow capabilities. CSI Water Softeners have the best warranties in the industry so you can rest easy knowing you've made a sound investment. 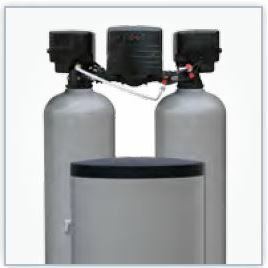 By teaming with Rock Water Treatment, your entire water system will be checked and matched with the best water softener option available to you. ​Even for a smaller budget, we can offer Standard Clack units by CSI, Cigna heads, *trade ins, and financing options, so there isn’t any reason for you to be without high performance, clean, clear, well water. In most cases we're available 7 days a week for no obligation consultation. For an appointment call or email us. 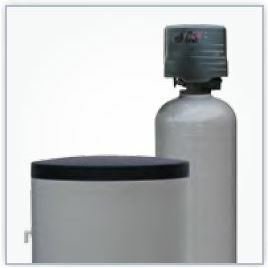 Hard water is the result of a combination of dissolved calcium and magnesium. These minerals cause soap scum and water spots on water fixtures, and can greatly shorten the lifespan of common appliances. Hard water frequently necessitates 20–30% more energy to heat water, and 3–4 times more soap and detergent for cleaning and laundry! 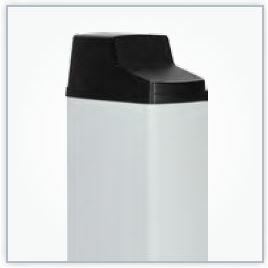 Which Water Softener System Is Right For You? CSI Water softeners resolve common issues caused by hard water—like spots on fixtures and dishes, and mineral build up in pipes and drains. All CSI Water units feature a 9-volt battery backup, rain-tight covers to seal out insects and moisture, and a durable bypass valve that enables the system to be taken out of service for maintenance easily!